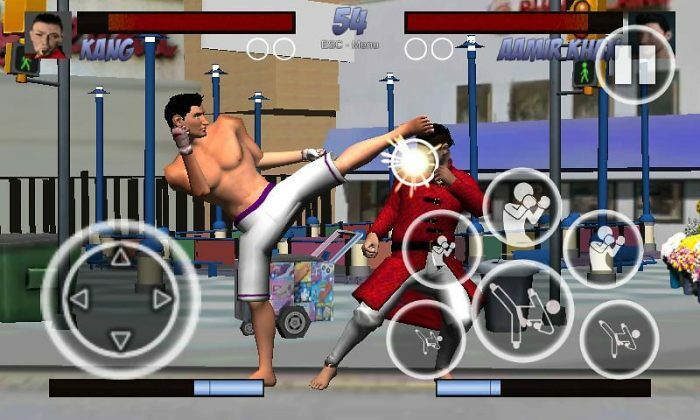 Popular fighting games that we grew up playing such as Mortal Kombat, Tekken or Street Fighter are probably a far cry from landing on the Tizen store anytime soon. The popularity of these games, however, has inspired a lot of game developers to bring out titles in this genre. 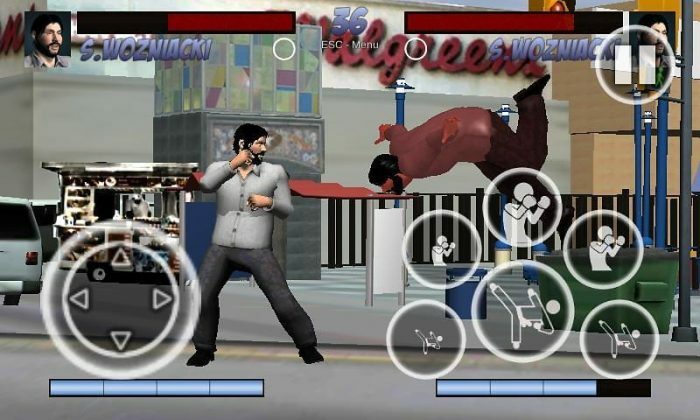 One such game that has made its way on to the Tizen store is the Blokstok Street Fight Madness (SFM). The game is developed by Delhi-based Darksun Technologies and was in beta with just a single stage available for download but has been recently updated giving the game six current stages. Further stages and more characters can be expected soon over an update along with the release of the game on more platforms such as Steam, Android and iOS. The major differentiator between SFM and any other street fighting games according to the developers is the attention to details gone into the ethnicity of each character. We have seen some of the bigger games in the past giving personalities to characters based on mainstream stereotypes which people belonging to the country or culture usually don’t relate to. This is where SFM hopes to shine apart from the rest with their characters hailing from India, Korea, Poland, Nigeria, America and the Middle East. The game has won quite a lot of recognition by bagging in awards from various events. A lot of that can be credited to the great visuals and the 3D background of the combat area. The gameplay as well is impressive thanks to the seamless controls making the best use of the touchscreen with a D-pad on the left and a number of fight moves buttons on the right which when pressed in combinations results in a spectacular attack. 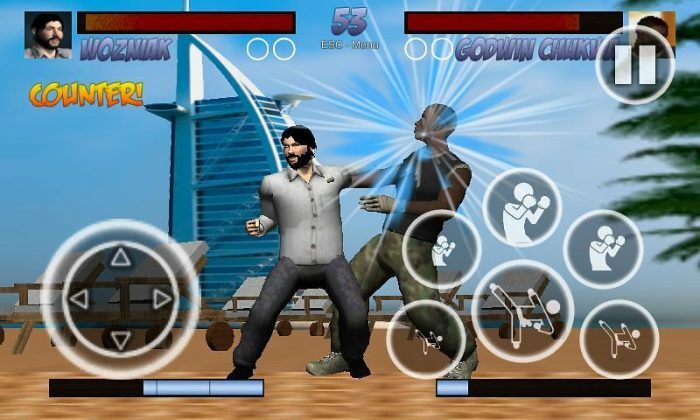 A multiplayer ability is also available which makes the game unique among all other games on Tizen Store. 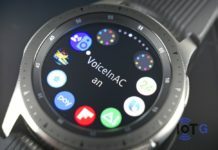 The game works on all four Tizen phones-Z1, Z2, Z3 and the Z4 and measures at 49.31MB for the initial release with more updates to hit soon.